At Laird Superfood, we’re putting a healthy new spin on the on the world's most popular pick-me-up beverage: coffee. Superfood-enhanced coffee creamers and organic, Peruvian coffee. No other company offers coffee creamer that's packed with healthy fats and nature's best source of calcium. We are first to market in the enhanced creamer category. And our coffee is packaged in proprietary Nitro-packs, so it stays fresh 10 times longer than the leading brand. With Laird Superfood Creamers you can sweeten, flavor and even fortify your coffee without using any artificial ingredients, ultra-pasturized dairy products or additives of any kind. Laird Superfood Creamer is a non-dairy, GMO-free, gluten-free, vegan alternative to traditional creamers. It contains nothing but Coconut Milk, Coconut Oil, Organic Red Palm Oil(Sustainably Sourced with Natural Habitats in Ecuador), Organic Coconut Sugar and Aquamin, nature's best source of calcium. It's also loaded with naturally occurring MCTs — healthy fats that will help improve performance, plus 72 trace minerals that can enhance bone, joint, and digestive health. 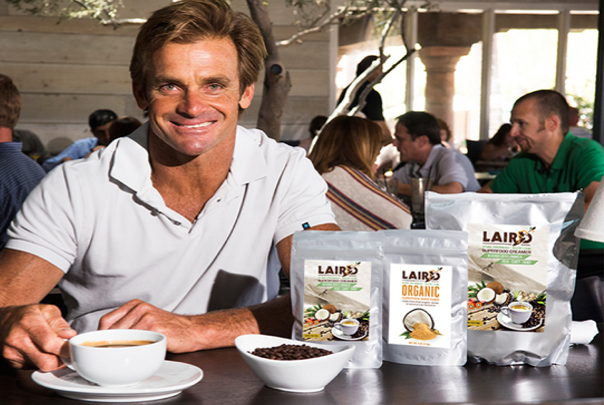 Laird Superfood Founder Laird Hamilton is a world-renowned big-wave surfer. He has ridden the world’s most dangerous wave -- as tall as a seven-story building. He’s saved lives at sea (more than once) and he “shot” the Malibu pier during a storm. Laird co-invented paddleboarding and tow-in surfing and he invented the foil board -- an innovation that has the potential to change the future of big wave surfing. He's dubbed surfboarding’s “test pilot” by Surfer Magazine and “world’s greatest athlete” by The Washington Post. He’s also a fitness guru and coffee connoisseur with a history as innovative and bold as his products. In a sport that demands the highest level of physical fitness and mental focus to survive, Laird relies on premium coffee and superfoods to achieve peak performance. He made it his own personal mission to better understand the process of growing, picking, roasting, and packaging high quality coffee. And in true Laird fashion, he also sought to naturally enhance his premium coffee by formulating his own superfood-based creamers. Laird originally created his products as a physical and mental pre and post-workout boost for himself and his friends. As everyone continued asking where they could buy them, Laird decided to share with everyone the ingredients he’d used for years in his own coffee to give him his unique competitive edge. There are few daily routines more anticipated and celebrated than the morning coffee ritual. Coffee is one of the most widely-consumed beverages in the world. It is a staple at the breakfast table, on the morning commute, in the office, and just about everywhere in-between. Our mission is to make that ritual as healthy as it can possibly be. Research conducted by the Harvard School of Public Health supports daily coffee-drinking benefits. 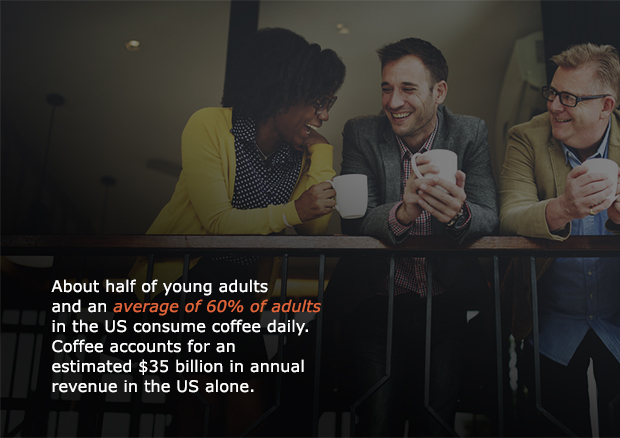 The problem is, most people contminate their morning cup with creamers and sweeteners that are loaded with synthetic ingredients and a host of unhealthy additives that negate coffee’s inherent health benefits. 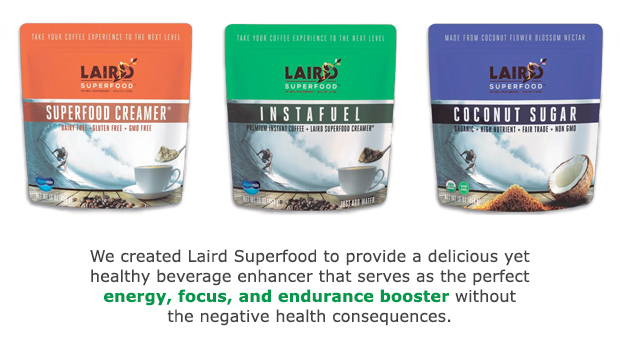 Every Laird Superfood product delivers a convenient, delicious, and affordable addition to the morning cup, allowing health-conscious consumers to have their coffee, and drink it too. Our "Hero" product is the first of its kind: A vegan, dairy-free and gluten-free coffee and beverage enhancer developed with a unique, nutrient-rich blend of nature’s healthiest ingredients: coconut milk powder, aquamin (mineral-rich calcified sea algae), organic coconut sugar, organic coconut oil, and organic red palm oil (sustainably sourced). This product is shelf stable for more than eight months without refrigeration, and contains no preservatives. Currently we have two varieties on sale and another ready to launch in the first quarter of 2017. Laird Hamilton scoured the world for the richest, most complex organic coffee. He started with high-altitude, shade-grown Arabica beans from Peru that have very low acidity. Then he found a grower that employs a rare, wet-processing technique that eliminates the chance of contamination and flavor degradation. The beans are slow-roasted in small batches using a drum roaster and, finally, vacuum-sealed in an oxygen-free package. Our proprietary Nitrogen packaging system removes 100% of the oxygen from the bag, which means this coffee remains fresh for up to 12 months. Retailers love the extended shelf live, and customers appreciate a fresh-tasting cup every time. This highly-concentrated blend of our superfood creamer appeals to the health- conscious consumers and professional athletes. Single serve packs provide the right dosage every time, delivered in a gel/liquid form that blends into coffee, tea, cocoa or smoothies. This is Laird's go-to product for long-lasting energy from healthy fats, and is designed to bring the body into Ketosis; fat burning mode. Sourced from the organic, dried nectar of coconut tree blossoms and renowned as the world’s healthiest sweetener. Our coconut sugar boasts a lower glycemic index than many other sweeteners and is high in magnesium, potassium, zinc, iron, and contains 12 of the essential B-vitamins essential for promoting many bodily functions. A delicious combination of organic cocoa powder with our Superfood Creamer. Cocoa is said to contain a powerful antioxidant which may act as an antidepressant, lower LDL cholesterol, reduce the risk of blood clots, increase artery blood flow, lower high blood pressure, boost cognitive performance, and provide essential minerals such as calcium and potassium. The perfect delicious mix of premium 100% Arabica spray-dried instant coffee and our Original Superfood Creamer. Simply add hot water and enjoy. Perfect for when on the run, travelling, backpacking, camping, or for offices that only have access to hot water. Made from stainless steel, our hand blender’s mechanical design and custom mix head quickly, cleanly, and easily blends our superfood creamers into your coffee, frothing and delivering a delicious cup of coffee in seconds. 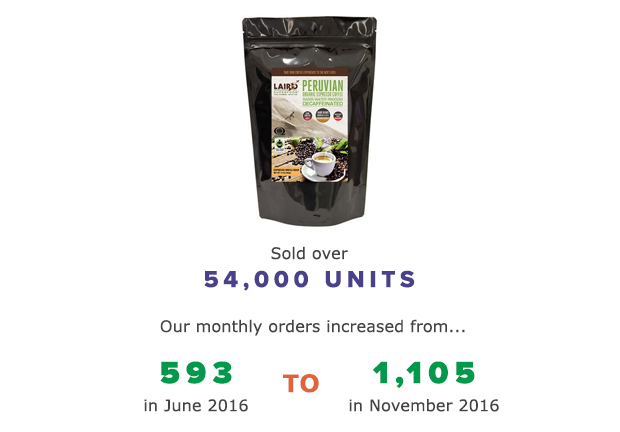 Sales of Laird Superfoods products beganin June of 2016. The company was officially launched in September 2016 at the Natural Products Expo East trade show. Our Superfood Creamer received 3rd place in the Product of the Year competition, out of 1,500 exhibitors at Expo East. We have sold over 54,000 units of product to date. Our monthly orders increased from 593 in June 2016 to 1,105 orders in November 2016. Established a strong foothold on retail shelves. Laird Superfood products are now for sale on store shelves in Oregon, California, Nevada, Texas, Michigan, Maryland, Florida and Hawaii, and the list is expanding every week. Our Superfood Creamer is often the first product that is picked-up by retail chains, but they also love our coffee for its extended shelf life. Captured market share on key ecommerce sites. Online sales through Thrive Market, Amazon.com, AzureStandard.com, LairdSuperfood.com and others sites are growing rapidly. Landed a nation-wide distribution deal. Our first distributor, Azure Standard, now sells our products to 55,000 consumers in 38 states. Their customers include end consumers as well as restaurants, bakeries, and independent health food stores. Built a strong, grassroots following. Our initial focus has been on building a grassroots following through direct sales to independent, natural food stores. This strategy has allowed us to quickly scale our manufacturing and easily manage supply chains. Signed a leading food brokerage. Laird Superfood has just contracted with YinYang Naturals, a leading food broker in the U.S. This relationship will allow us to connect directly with major grocery chains. For example, we’re currently in the application auditing process with Whole Foods. The product formulas are the property of Laird Superfood. We are researching the viability of food patents and protection of these formulas. 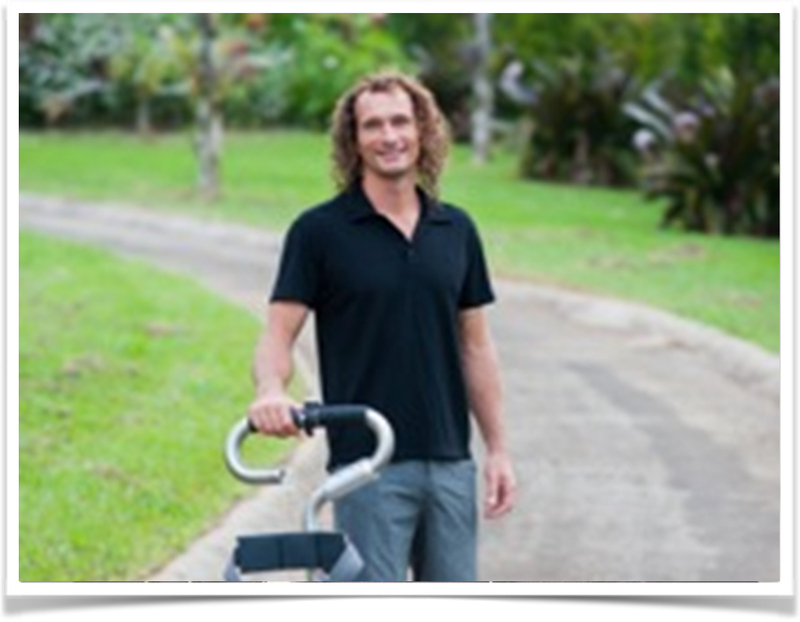 Want to learn more about Laird Superfood, their products, and vision for the future? Make sure to request access to the Business Plan tab of the profile to find out how you can get involved! Gabrielle Reece | Co-Founder/Advisor Gabrielle Reece is a world-renowned athlete, TV personality, New York Times bestselling author, model, wife and mother. At 6’ 3” the former professional beach volleyball player, and Nike's first female spokeswoman, Gabrielle Reece is the definition of both athleticism and feminine beauty. Gabby’s commanding presence, passion for healthy living, and fitness expertise make her a popular leader in the world of health and wellness. Paul Hodge | President | Paul is a startup specialist that has launched over a dozen small to mid-sized startups over the last 24 years across distribution, manufacturing, technology, and finance. In 2011, Paul founded GolfBoard, a disruptive technology to the golf industry. He continues to manage GoldBoard leasing as a majority owner which has a 5-year exclusive agreement to lease fleets of golfboards to US and Canadian courses. As an equal shareholder with Laird, Paul will remain a member of the board of directors and continue to help launch new products, side ventures, and general consulting and oversight. Charles Ryan | CFO - Mr. Ryan has over 40 years of financial business experience. He has served as CFO for 5 different companies over the past 15 years. He led a successful IPO (the first one in Oregon in 8 years) with Erickson Air Crane in 2012. Chuck’s expertise in evaluating the financial and operational health of companies has been demonstrated through the execution of over 10 separate acquisitions throughout his career which has spanned Fortune 100 companies (General Electric/Allied Signal) to smaller entrepreneurial privately held ventures (Erickson/SSG/Omega Morgan/Latham International). Industries served include aerospace, consumer products, and transportation in both manufacturing and service. Mr. Ryan is a licensed CPA. He received his B.S. in Accounting from Quinnipiac University and an MBA in Finance from the University of New Haven. 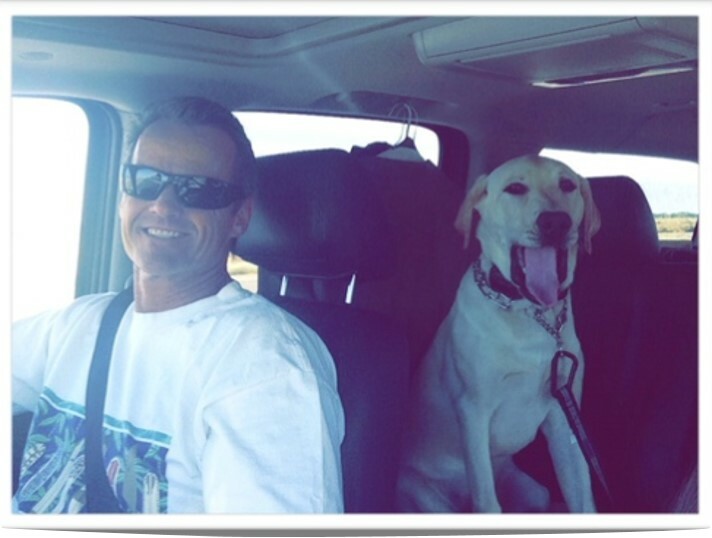 Chuck and his wife Lidia have resided in Sisters, Oregon since January, 2014. His outside interests include running the abundant trails and mountains nearby along with road biking and being active in the community as a city councilor. Paul Rawlins | Business Development - Previously, Paul owned and operatedAirborne Partners LLC and Kabum Coffee International (KCI) which developed and trained rural coffee farmers in Uganda and Indonesia to produce some of the worlds best coffees. Through KCI local coffee farmers now have connections to buyers all over the world bringing real economic change to farming families. Paul has brought his knowledge of coffee, international business and a passion for healthy living to the Laird Superfood team. 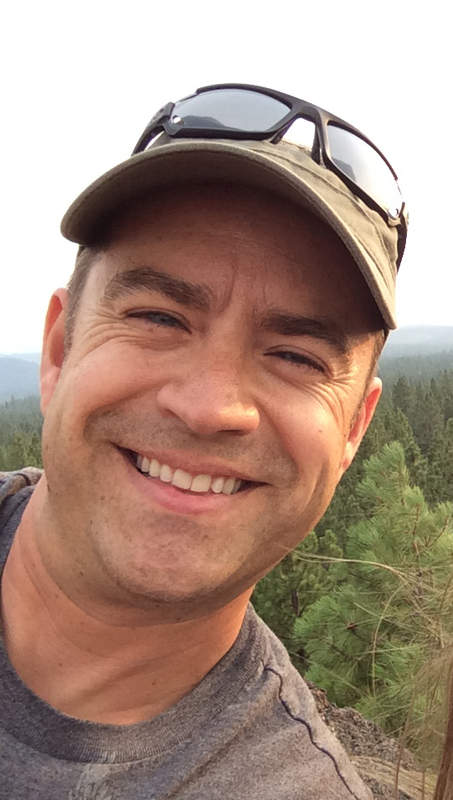 Paul lives in Sisters Oregon with his wife Shauna and their four kids. 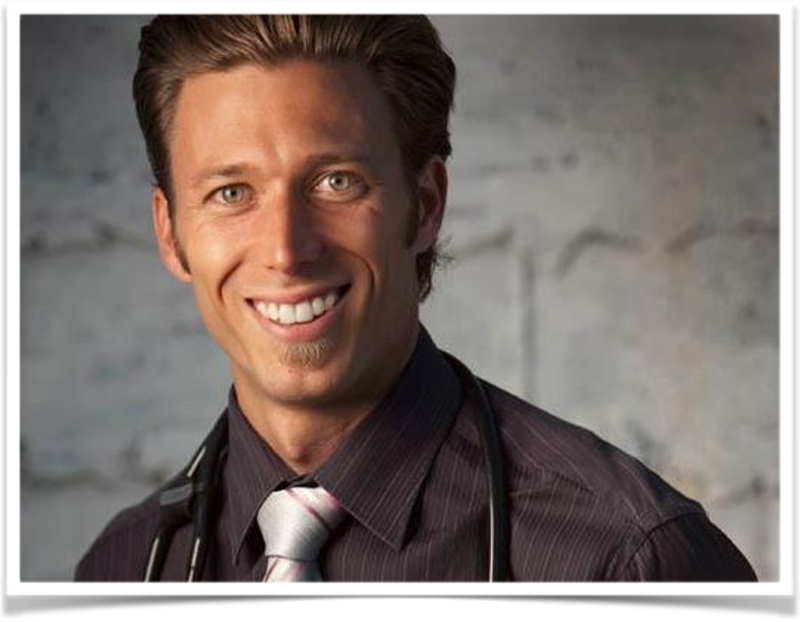 Jeff Grimm, NP-C, FAARM, ABAARM | Medical Science Consultant | Jeff is a specialist in functional and anti-aging medicine. He is a member and Fellow of the American Academy of Anti-Aging Medicine with a clinical specialty in the early detection, prevention, treatment, and reversal of age-related dysfunctions, disorders, and diseases. Jeff is a graduate of Columbia University where he received both his bachelor’s and master’s degrees in nursing. His current medical practice is focused on wellness, prevention, education, and progressive management of chronic illness. Dan Stauber | Product Development | Dan has been instrumental in guiding the company through early developmental processes and product formulations and sourcing. He is a co-founder and early investor and is highly committed to this product. 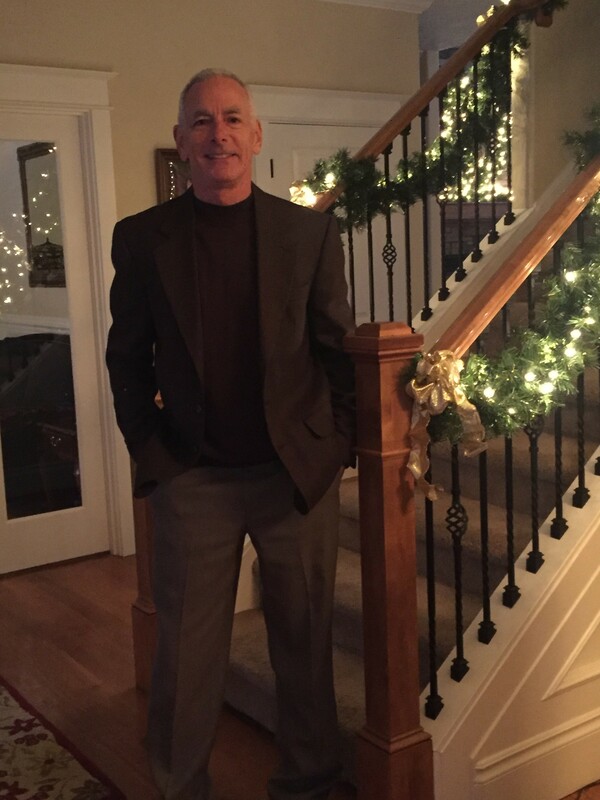 Dan is experienced in building and managing long term mature companies and has successfully over the past 30 years taken Stauber USA through many cycles of growth, capital infusions, and most recently company sale. Dan will assist Laird Superfood and play a major supporting role as it matures. 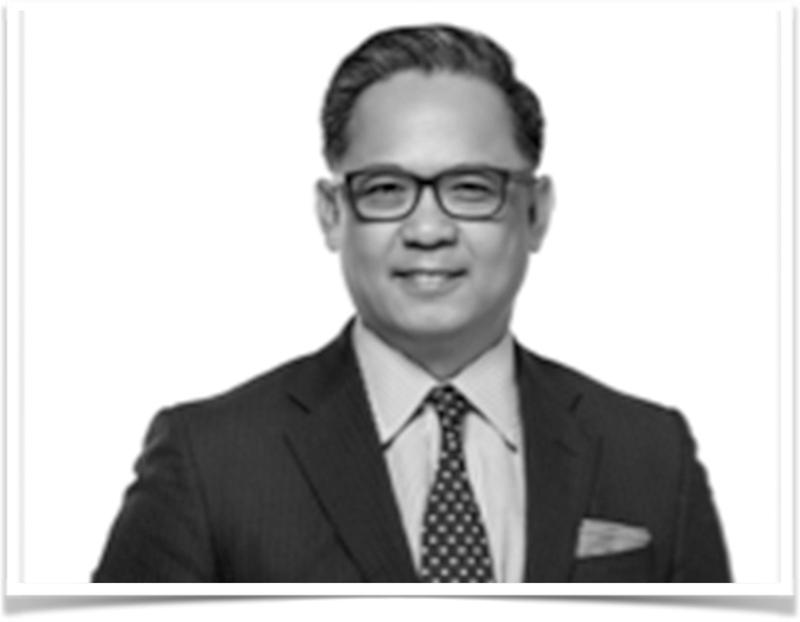 Luan Pham | Marketing Consultant | Luan is an Executive Director of Integrated Marketing at Golf Digest, a division of the Conde Nast media empire. As an award-winning industry marketer, Luan provides 20 years of industry experience working with the world’s leading brands such as Nike, Rolex, BMW, and many others. Luan has been instrumental in assisting from our pre-launch to current business initiatives. Starling Faraon | Product and Marketing Advisor | Starling is a health food and exercise guru and was instrumental in starting Laird Superfood and providing guidance through its growth. Star is also the co-founder and major shareholder of GolfBoard, which is an exciting new addition to the golf industry and is rapidly gaining traction and is en route to being a competitive alternative to golf carts. 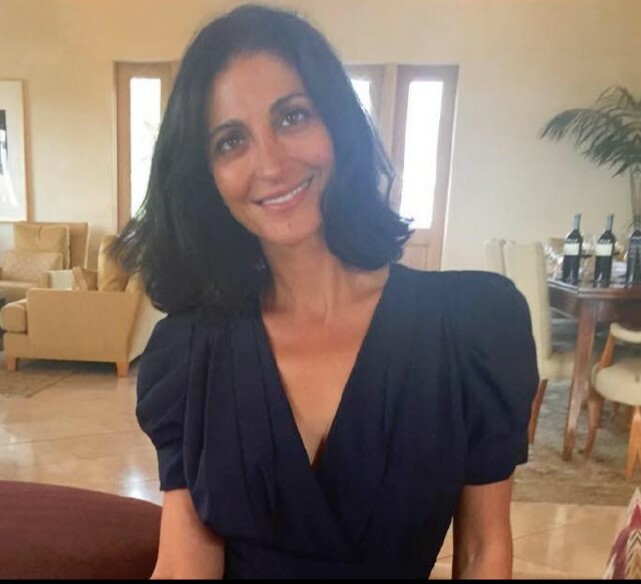 Nafisseh Soroudi PHD | Marketing Support - Nafisseh has worked in various domains of healthcare, as a medical marketing associate director, senior medical science liaison, researcher and clinician. Nafisseh has strong medical writing and communication skills. As a behavioral medicine doctor, she collaborated with various departments at Massachusetts General Hospital, Harvard Medical School, and provided assessments and treatments for patients with chronic disorders in the areas of dermatology, dermatology, oncology, renal, respiratory, women’s health and mental health. Nafisseh as an investor and advisor has been critical in Laird Superfoods research and publications regarding ingredient research and has actively been writing publications associated with this research. 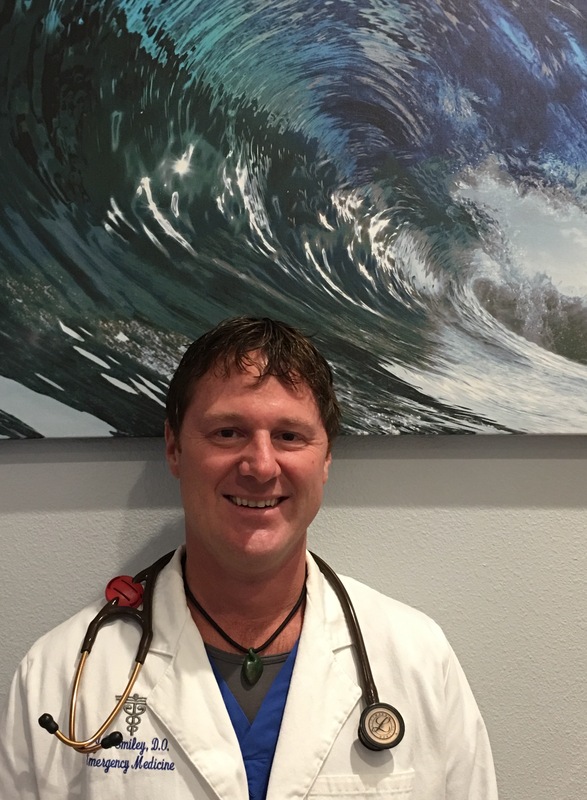 JT Smiley DO | Medical Advisor - Dr. Smiley attended The University of Montana, where he graduated with honors with a degree in Health and Human Performance with an emphasis on Exercise Physiology. He earned his Doctor of Osteopathic medicine degree at Western University of Health Sciences. After residency Dr. Smiley spent 10 years working in emergency departments at the base of Winter Park and Breckenridge ski resorts in Colorado. He also served at medical/trauma director of the Emergency Department at St Vincent Hospital in Leadville CO (highest hospital in North America). Dr. Smiley’s medical interests include: sports medicine, orthopedic trauma, altitude medicine, preventative medicine and medicinal plants. 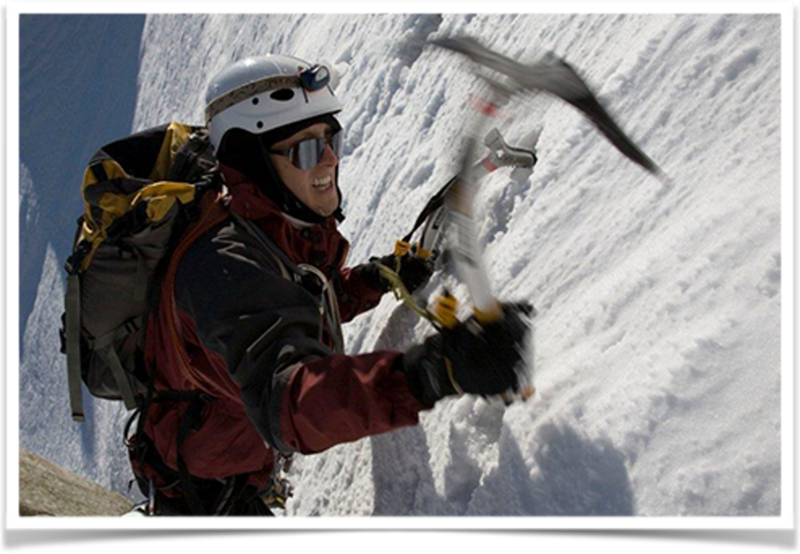 His hobbies include: mountaineering, big mountain skiing, rock climbing, kayaking, stand up paddle boarding and organic gardening.